Régina Monfort, photo editor of the book, will join Omar Havana for the Q&A part of the presentation. 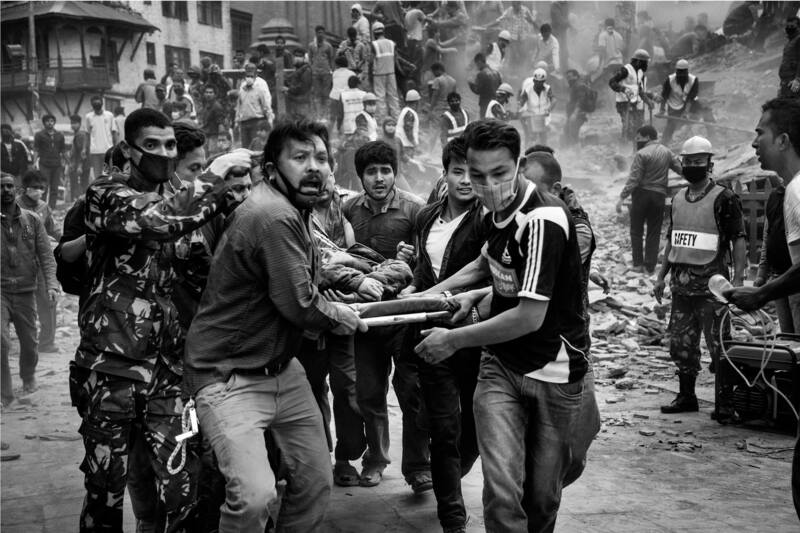 Photojournalist Omar Havana was living in Kathmandu when the 2015 earthquakes struck. In the wake of the disaster, Mr. Havana started to document Nepali life. Gradually, global media’s attention on the issue waned, but the photographer didn’t stop working—he traveled around Nepal documenting both the destruction and the recovery as a testimony to the resilience of the Nepali people. His book, Endurance is the outcome of his efforts. Copies of Endurance will be available for purchase. The event is free and open to the public and is presented in partnership with FotoEvidence Press.